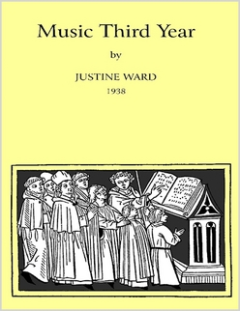 The rarest of the classic Ward book is this third year book, which is a continuation of the brilliant method pioneered by Justine Ward. 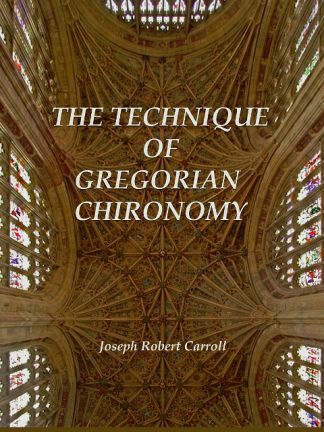 This book introduces more complicated scales with chromatics, and explores polyphony. 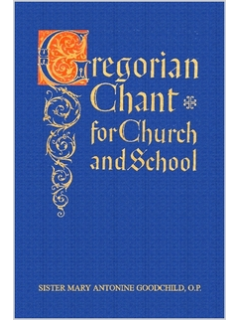 A unique aspect is the extensive quotation from the great polyphonic motets and Masses, by way of preparation for the fourth year. 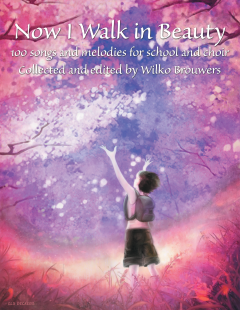 The volume also focuses heavily on intervals and independent vocal production, including pronunciation and style. 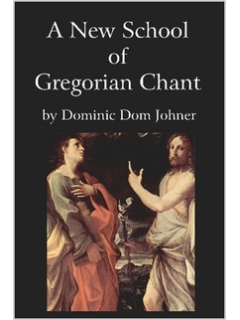 It is substantially more advanced, but also an ideal preparation for chant and full participation in liturgical singing. 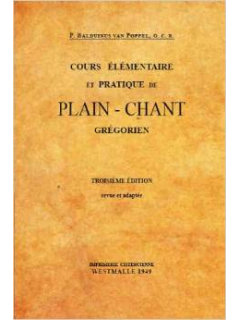 A real treasure from 1938, and nearly impossible to find.